The Best Face Serum for Men | Valet. Serums. Do you need them? What do they really do? They're usually in slim vials or small bottles with eye droppers attached. They can seem a bit dainty and frou-frou. But these powerful and formidable products are easy to add to your grooming arsenal. And you do want to use them. Here's why: like high-proof liquor, serums pack a ton of potency into every drop. For example, most facial lotions typically contain about 5 to 10 percent of active ingredients. 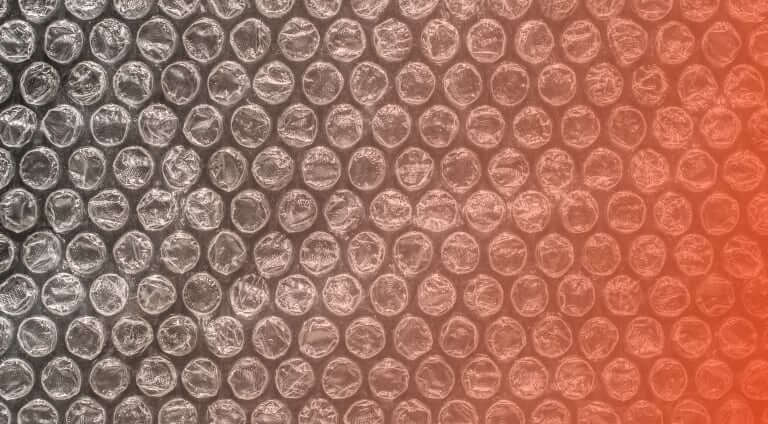 By contrast, serums can pack up to 70 percent. Plus, your daily lotion has larger molecules than a serum, so it typically won't penetrate the skin as far as a serum will. 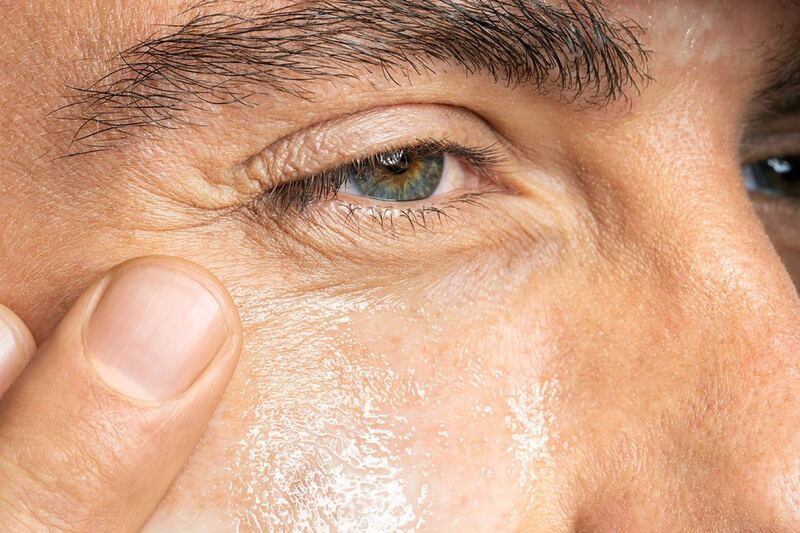 And while serums certainly provide your skin with additional moisture, the main reason a man would want to use one is to add nourishing ingredients into the deeper layers of the skin that a regular moisturizer isn't able to deliver. Which is why you apply them after you wash your face, but before you apply your daily lotion. A great option for a guy who's not sure which serum is right for him is one packed with Vitamin C. This high-performance gel is made with stabilized vitamin C to fight sun damage and environmental free radicals, while stimulating collagen production and evening out your skin tone. In short, it helps brighten your skin and makes you look like you regularly get at least eight hours of sleep. Plus, it smells nice and citrusy, so that's nice after a morning shower. The reason why you use a serum is because they're powerful. They get the job done. 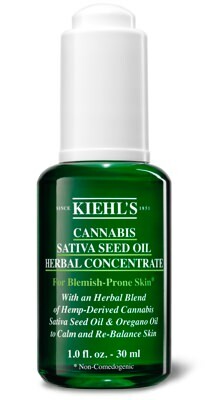 And this new cannabis seed oil from Kiehl's already has a legion of fans because it works so well at delivering clear skin. 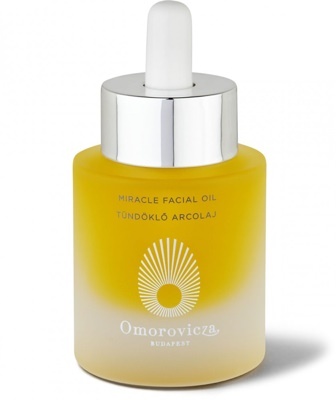 A few drops of the oil smooths on and absorbs quickly—it's safe to use over blemishes and helps to strengthen the skin's natural barrier to aid in healing. Made from cold-pressed hemp seeds, with distilled oregano oil, it calms redness and irritation while balancing oil production. Use it morning and night to see the greatest benefits. 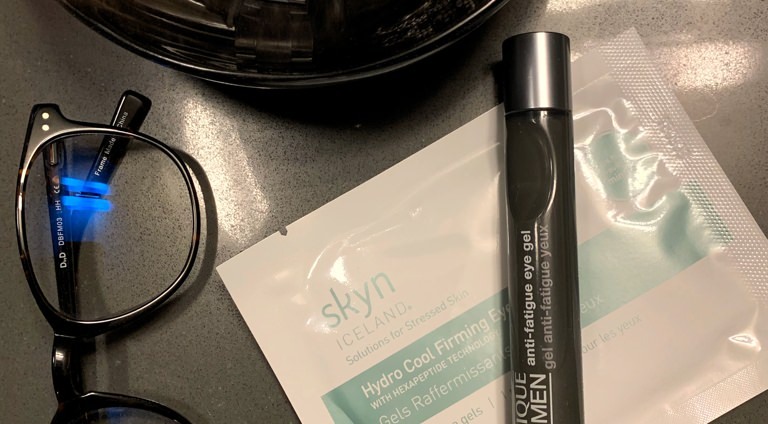 Something of an all-in-one type of serum, this quick-absorbing gel moisturizes and conditions skin while firming it up, even helping define the jawline by strengthening your face's natural contours. The concentrated formula is actually time-released, allowing it to work over a prolonged period. 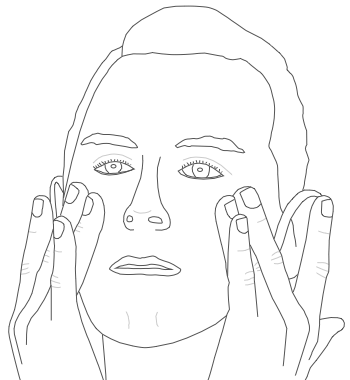 Regular use softens lines on your forehead and minimizes the appearance of crows feet and smile lines. If you're looking for the best anti-aging serum, a retinol should be your choice. 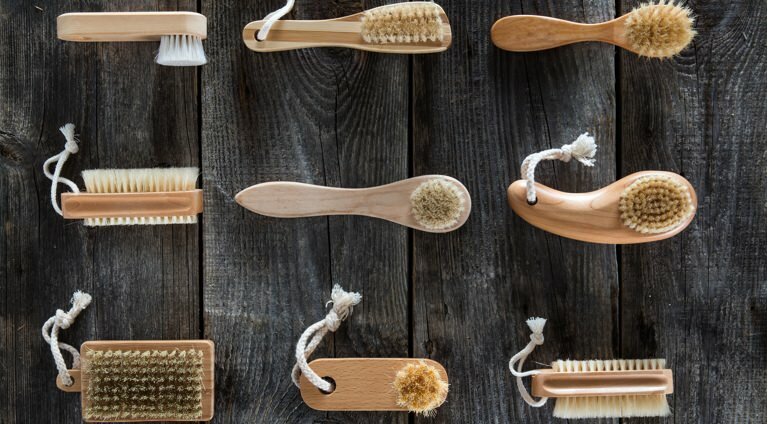 But because they exfoliate the skin, some can be aggressively drying or irritating. This silky-smooth serum is a favorite because it combines a highly stabilized retinol with soothing plant extracts. That means that wrinkles and fine lines are lessened while your skin is left feeling smooth, hydrated and healthy. Because retinols are sensitive to light, it's best to put this on before bed and let it work its magic overnight. 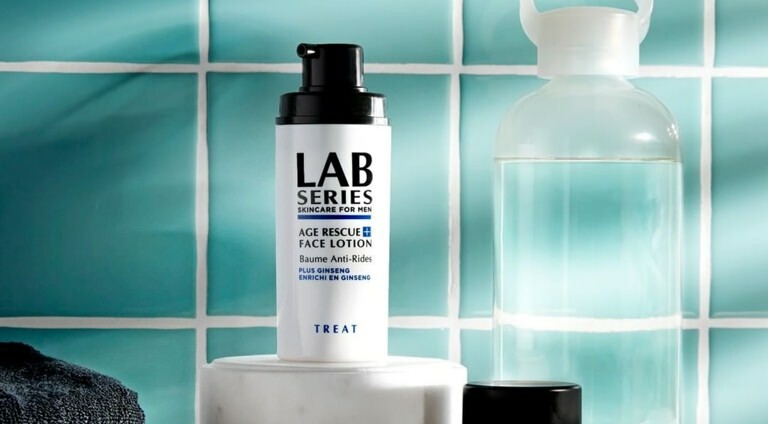 If you've got combination skin or find that you're often sensitive to stronger chemicals or retinols, this clean serum—developed by a Nobel Prize-winning lab—delivers results without any synthetic fragrances and artificial dyes. Potent botanicals naturally boost the skin's collagen production while shielding against environmental stress and balancing oil production to combat shine. Does it smell a little floral? Yes. But does it deliver on its miracle promise? You better believe it. You typically don't need more than two pumps or a few drops. Apply the serum with one or two fingers (to avoid wasting any on the palm of your hands) and massage thoroughly into the skin.